Monolord come correct with 2 new heavy bangers just in time for their USA tour with Beastmaker and Sweat Lodge! Ticket Links Below! $30 Test Press (tests are 12″) – Limited to 40 hand stamped and numbered in a jacket with art. Got my tix for the Cleveland show at the Grog Shop. I’m hyped!!! Will the new material be available on cd? 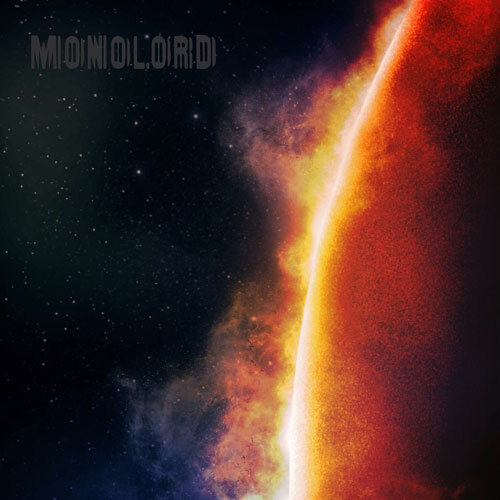 I e-mailed the Monolord bandcamp to ask, and they told me to contact RidingEasy Records directly. If so…please let me know how I could order a copy. hey received my copy and badge cheers oh & thanks for the stickers too they look good on my record box!